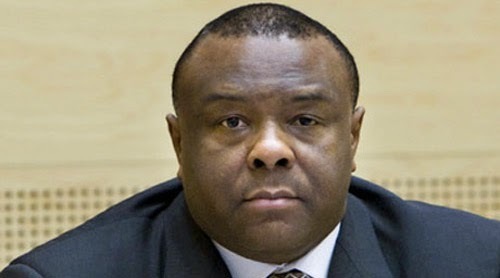 Jean-Pierre Bemba at the ICC (Courtesy Radio Okapi) Could Jean-Pierre Bemba walk free? 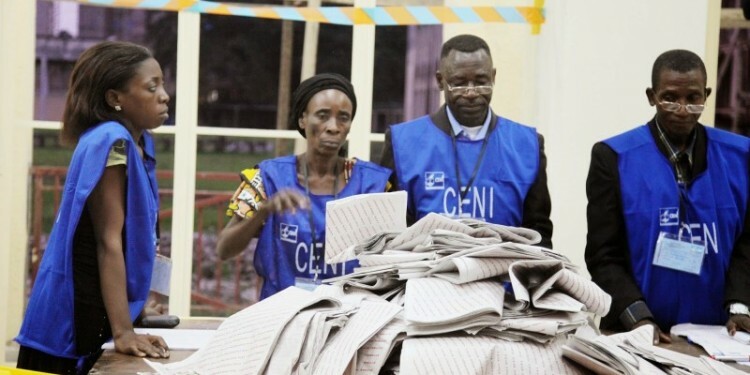 What would the consequences be for Congolese politics? The answers to these questions are unpredictable, but could dramatically impact Kabila’s succession battle, which is becoming increasingly tense. 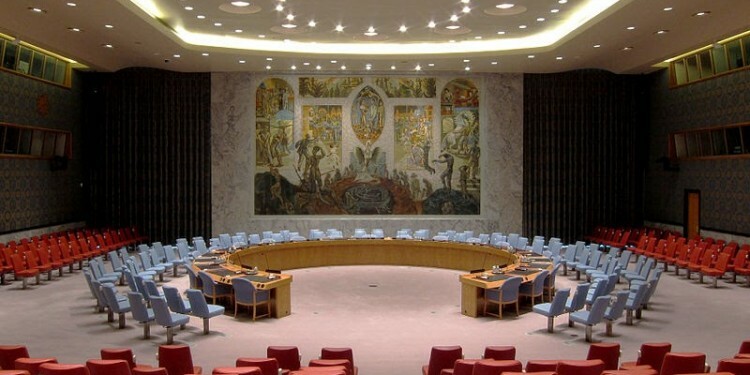 MONUSCO’s military mandate: A red herring? Much of the debate around the recent mandate renewal of the UN peacekeeping mission was centered on military action. News reports focused on the recent debate about a drawdown of UN troops and operations against the FDLR. But, pace Clausewitz, military action should always be part of a broader political strategy.